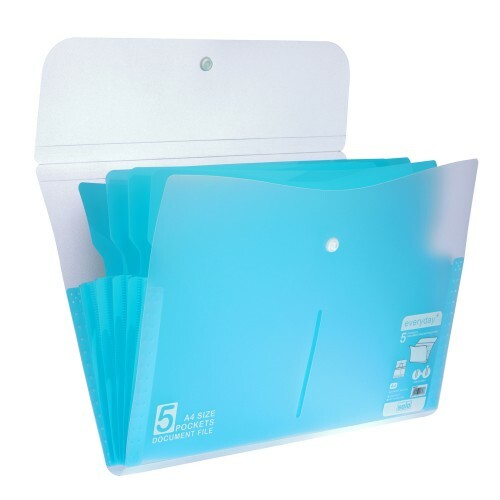 The Solo Ring Binder is made to be A4 Size Compatible so that you can easily place all your important documents and sheets in it. 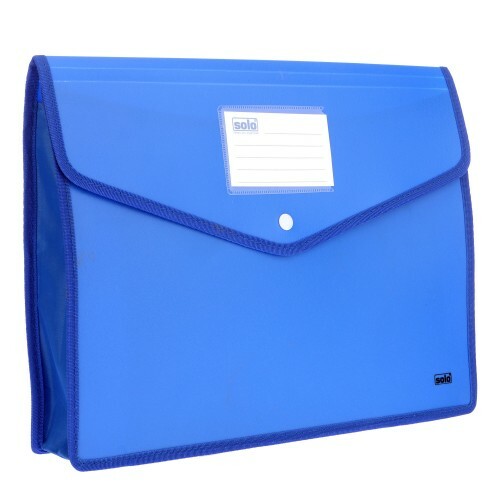 This Solo Ring Binder is equipped with a 17 mm Chromium Fitted Ring, which keeps the sheets intact and prevents them from falling out. 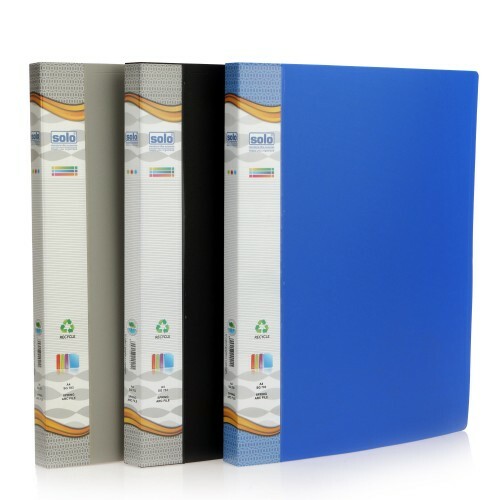 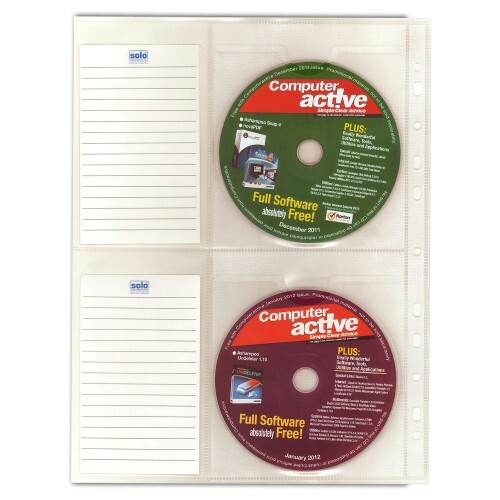 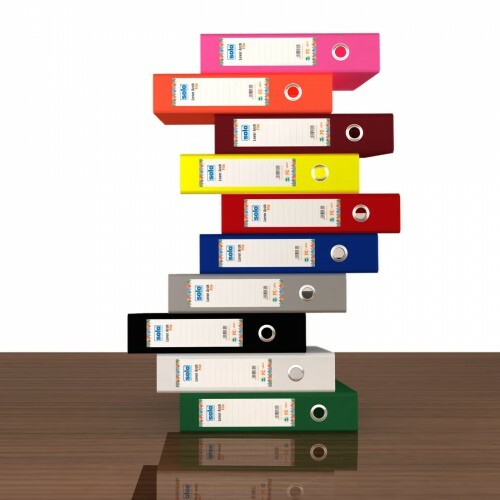 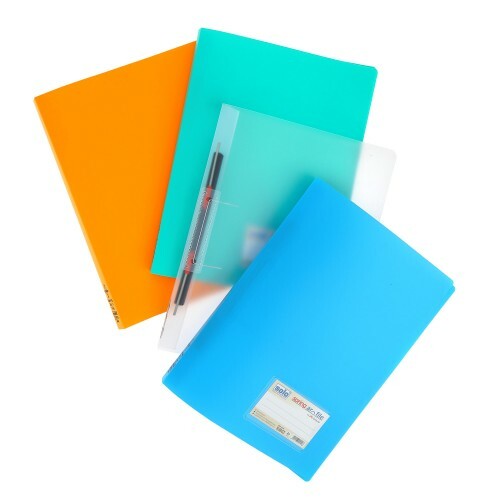 This binder boasts of a 2 O Ring Binder and can hold up to 160 Sheets at one time. 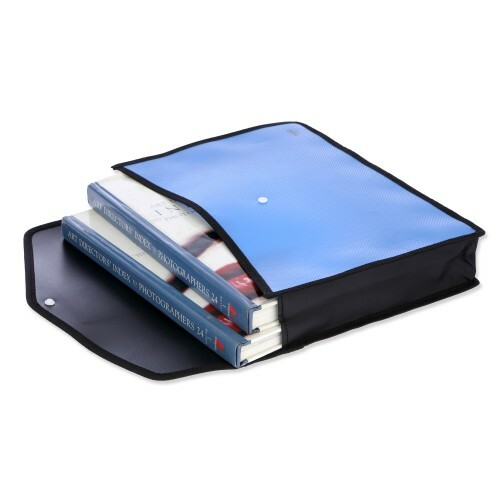 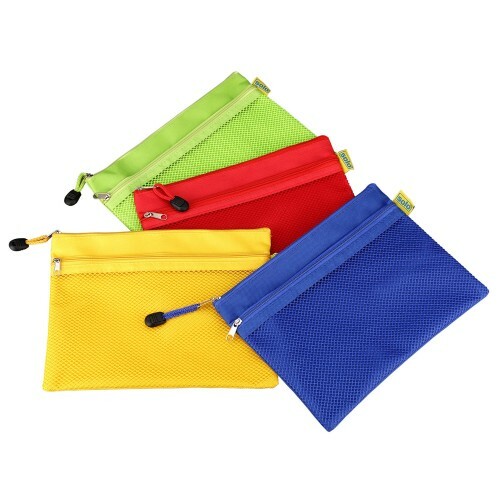 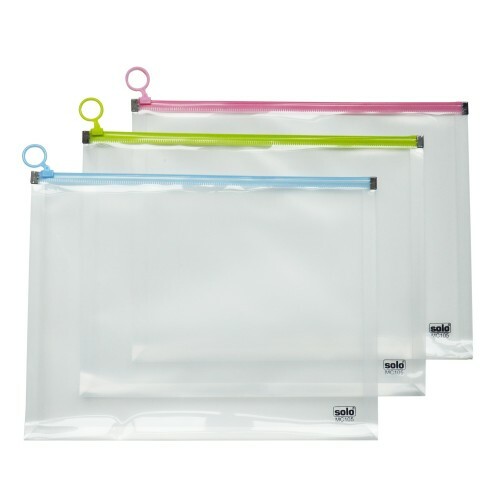 It has Inner Pockets, which provided extra storage space and can be used for all your loose sheets and business cards. 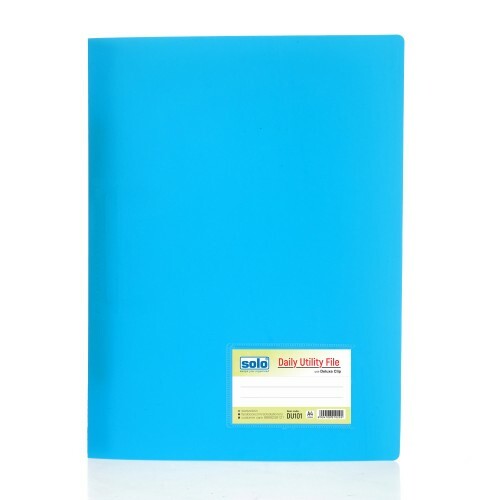 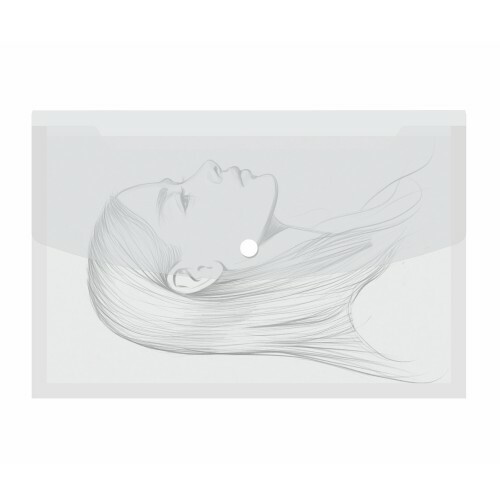 This Solo Ring Binder is made to be convenient and shuffling and storing of the document is made to be easy. 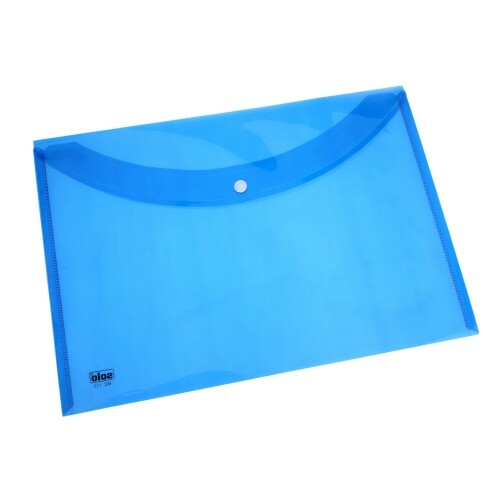 No of Pieces Pack of 1 piece.